In today's world, we are experiencing greater disconnect from our friends and neighbors and our Creator. At this lowest point in the history of Christianity, we need some authentic answers. We have lost sight of who we are. 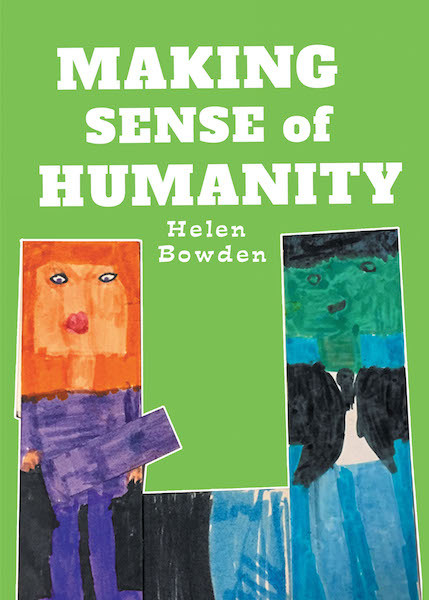 Helen shares her understanding of the glorious purpose and wonder of our humanity.